We offer only the finest, so see what we have on the lot today! Shop Our Certified Pre-Owned VW Inventory Today! When you work with one of our sales specialists, you’ll be met with 100% attention to your personal needs. We’ll help you find the perfect Certified Pre-Owned VW for you. We offer competitive rates on in-house financing, so you can take care of the full car purchasing process right here in our showroom! 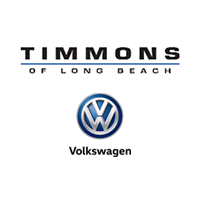 Visit us from Signal Hill or Huntington Beach, CA to browse our Certified Pre-Owned VW inventory. Before you visit, apply for financing online, or learn more about how you can trade in your current vehicle!